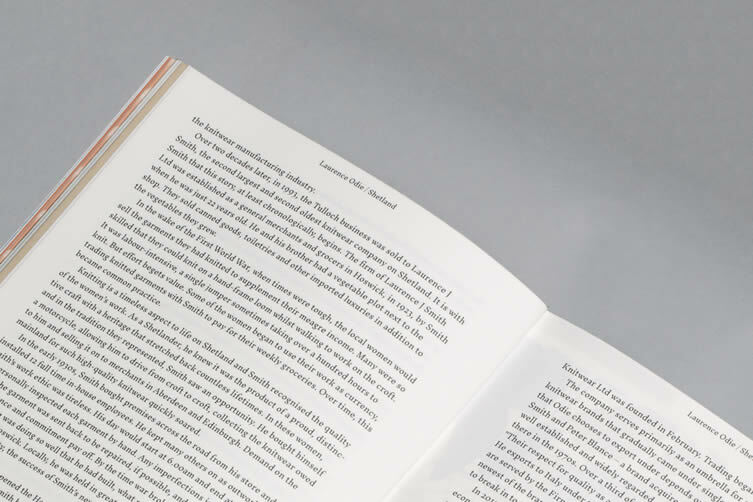 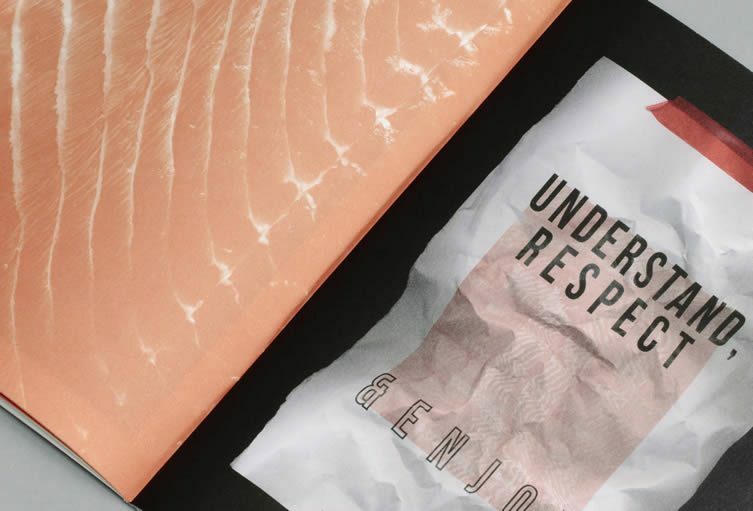 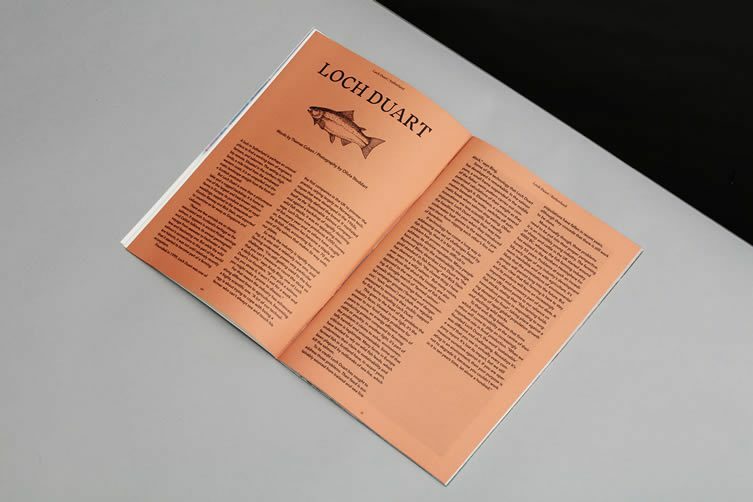 Two art graduates have launched a new quarterly magazine — Vanguards — which aims to highlight Scottish brands, artists and designers who are committed to working in traditional, sustainable ways. 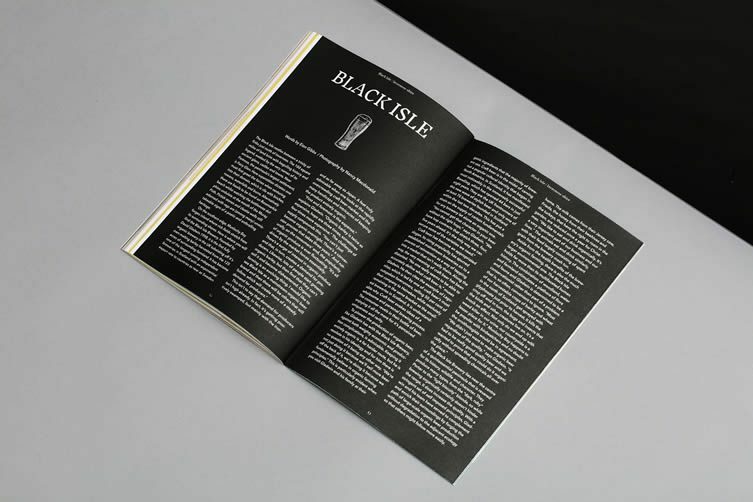 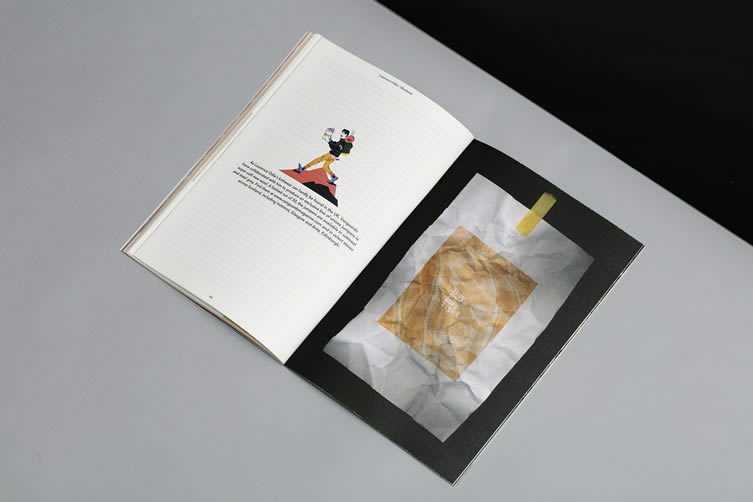 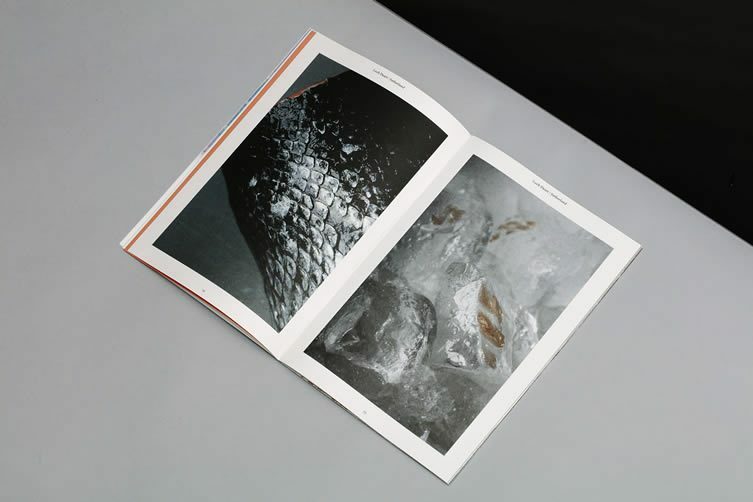 Founders Hugo Ross and James Roberts began putting the publication together while completing their art degree in Edinburgh. 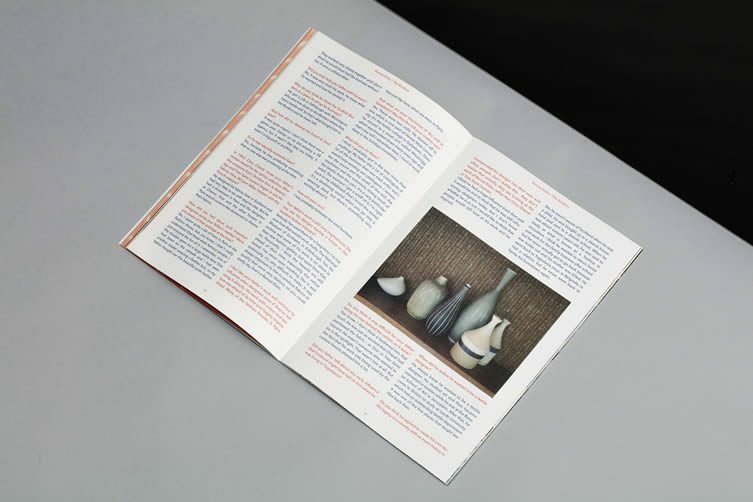 It might be made in Scotland, by people from Scotland, but Vanguards’ emphasis is a global one; endeavouring to promote the country’s crafts and craftsmanship to an international audience, keen to learn the ‘back stories’ and provenance of the stuff they buy. 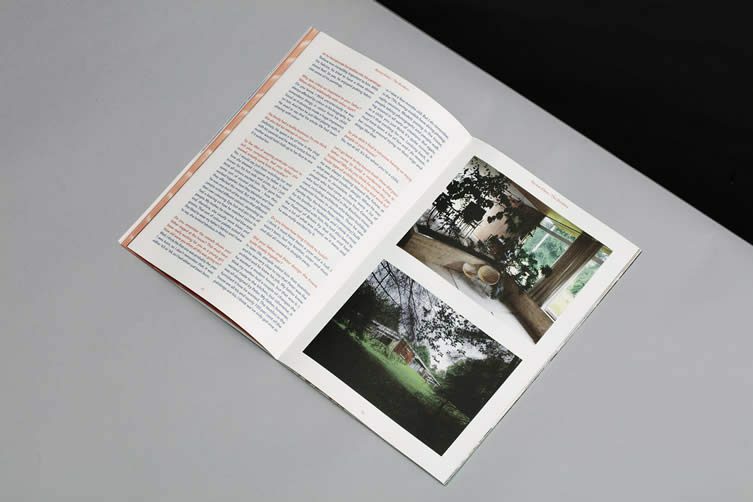 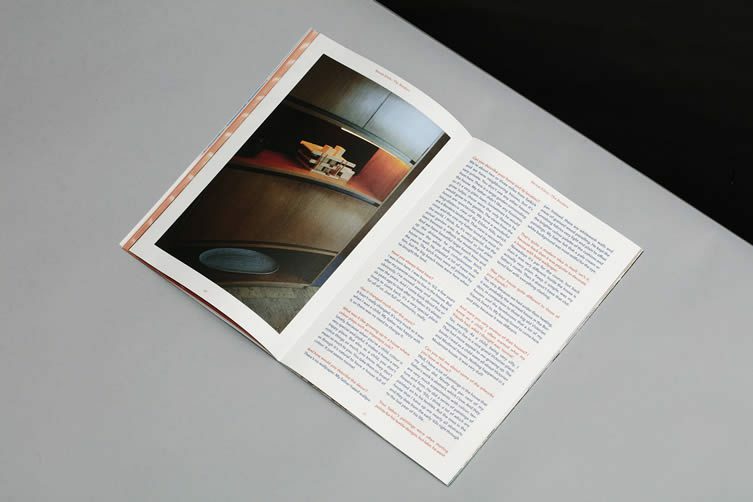 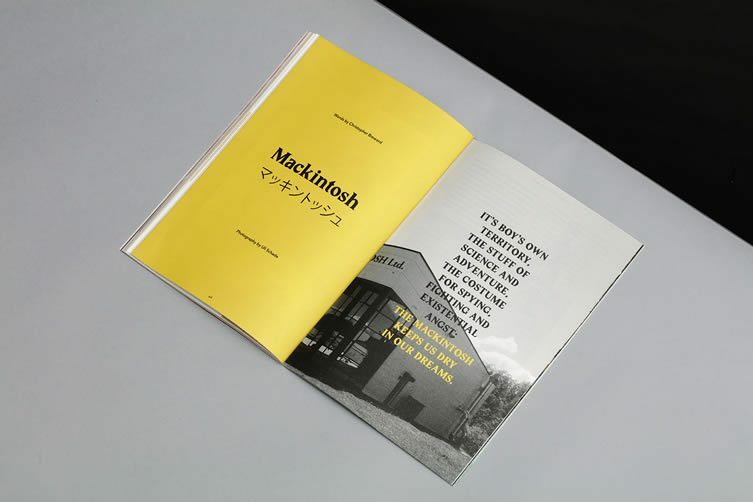 The first issue is a cleanly-designed affair, containing fascinating editorial about a Modernist house on the Scottish borders; a salmon farmer in Loch Duart; coat manufacturer Mackintosh; Scottish brands Anta and Trakke; and an organic brewery from the Black Isle. 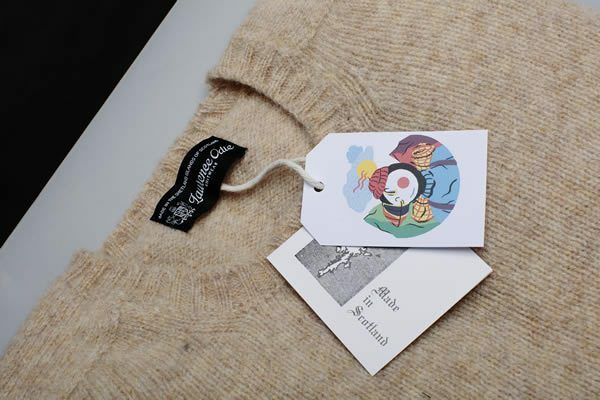 The two Edinburgh-based boys are not just writing about artisanship, though, they are practicing what they preach — collaborating with renowned knitwear specialist, Shetland’s Laurence Odie, to create a limited edition range of woollen jumpers sold online and at select stores across Scotland. 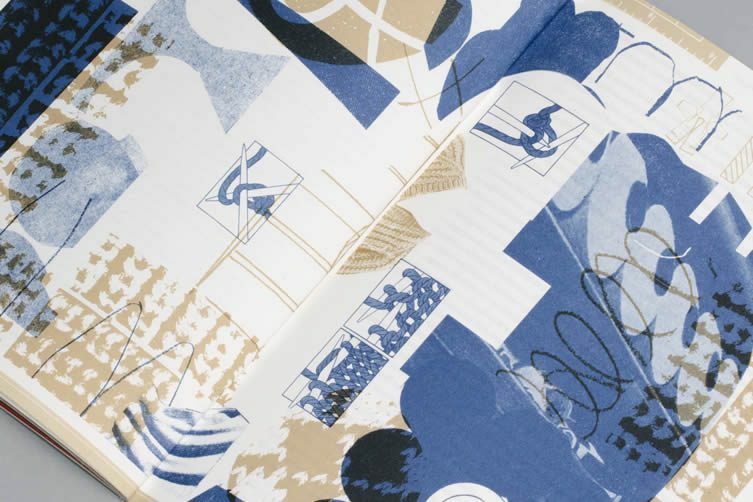 Applauded for presenting the country in a new, contemporary light, Vanguards aims to consolidate itself as the antithesis of ‘fleeting fashion trends and profit’, instead pledging to focus on the ‘artisan pedigree’. 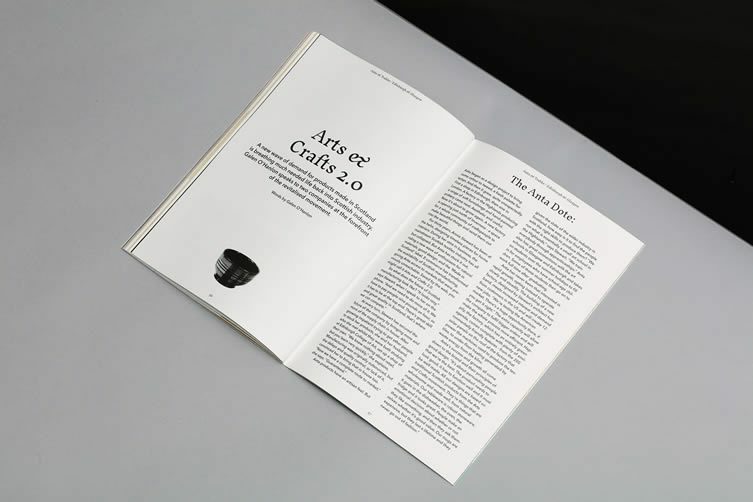 The next edition is due January 2017, and its founders have promised some real surprises in terms of unknown Scottish creatives who embrace the ‘maker culture’ and deserve global success.